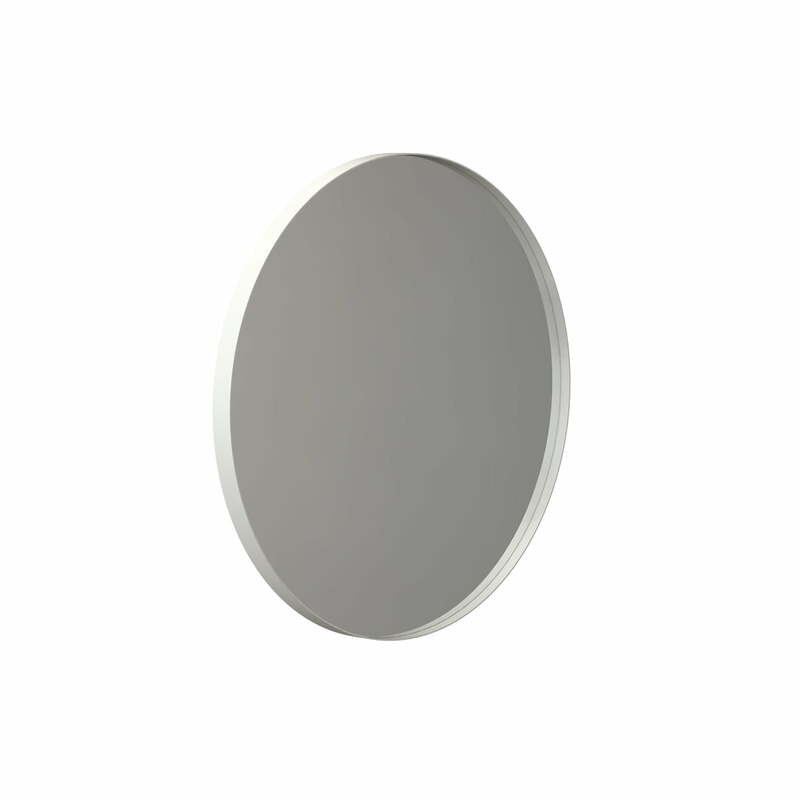 The round Unu mirror from Frost impresses with its harmonious shape, which makes it a stylish home accessory in any situation. 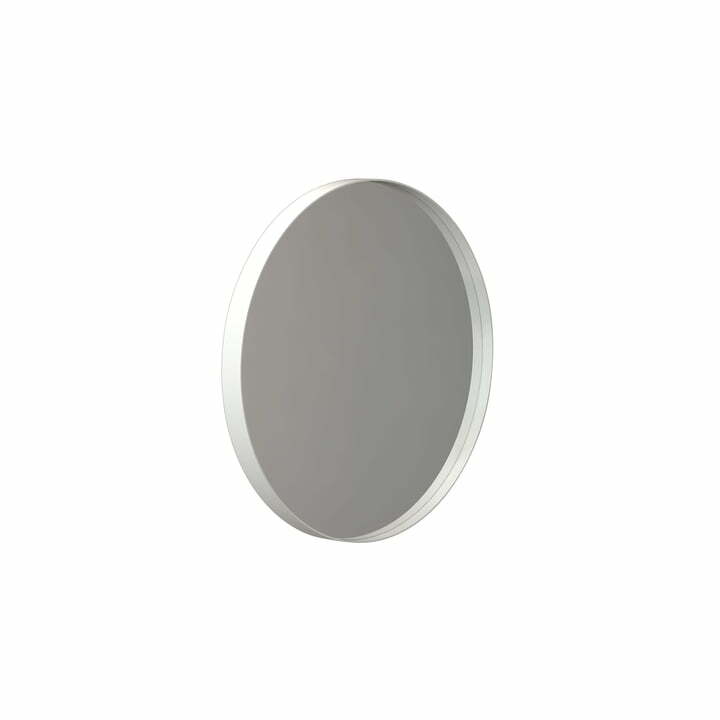 Whether in the bathroom for the morning routine, for a last glance before leaving the house in the corridor or as a decorative element hung up in the living room, the mirror provides a great eye-catcher and also serves to visually enlarges the room. 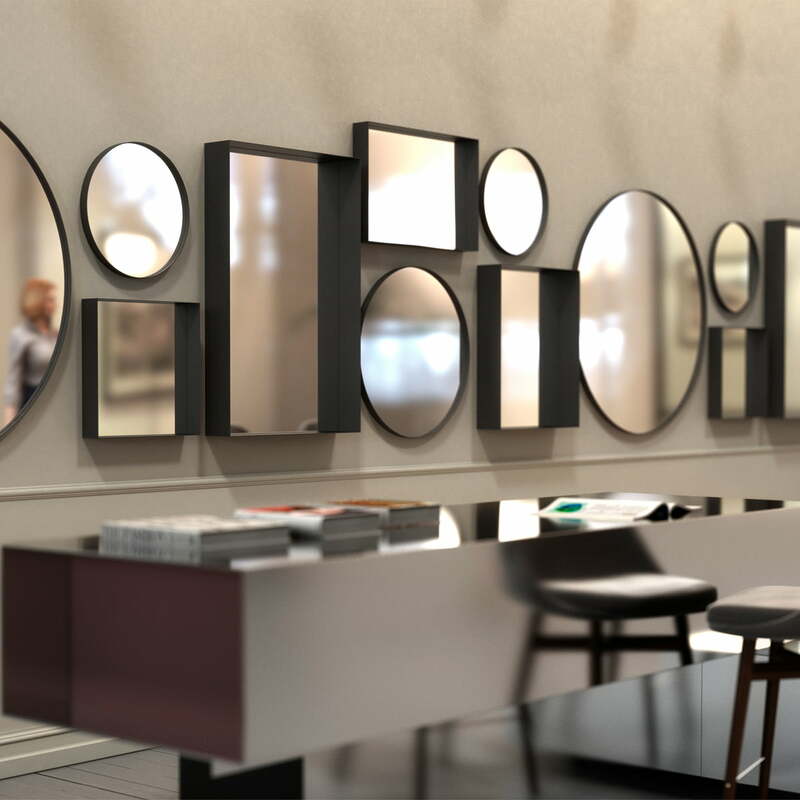 It can also be combined with other mirrors and images to create an attractive ensemble on the wall. The mirror glass is framed by a narrow aluminium frame, which provides a defined contour and is available in various colours. The mirror, designed by the Bønnelycke design studio, is available in various diameters.